주말 낮잠 좋아하시는 분 계신가요? 바쁜 현대인들은 주말이 되어서야 잠을 자며 휴식을 보충할 기회를 얻는다. 한 연구는 너무 적게 자거나, 너무 많이 자는 사람들이 조기에 사망할 위험이 높다는 것을 확인했다. 하지만, 그 연구는 일주일 동안에 덜 자지만 주말에 더 자며 잠을 보충하는 사람들도 살펴봤다. 놀랍게도, 그들은 주기적으로 충분한 수면을 취하는 사람들과 비교해 수명이 크게 다르지 않았다. 전문가들은 사람들에게 불규칙한 수면 패턴에 관해 경고한다. 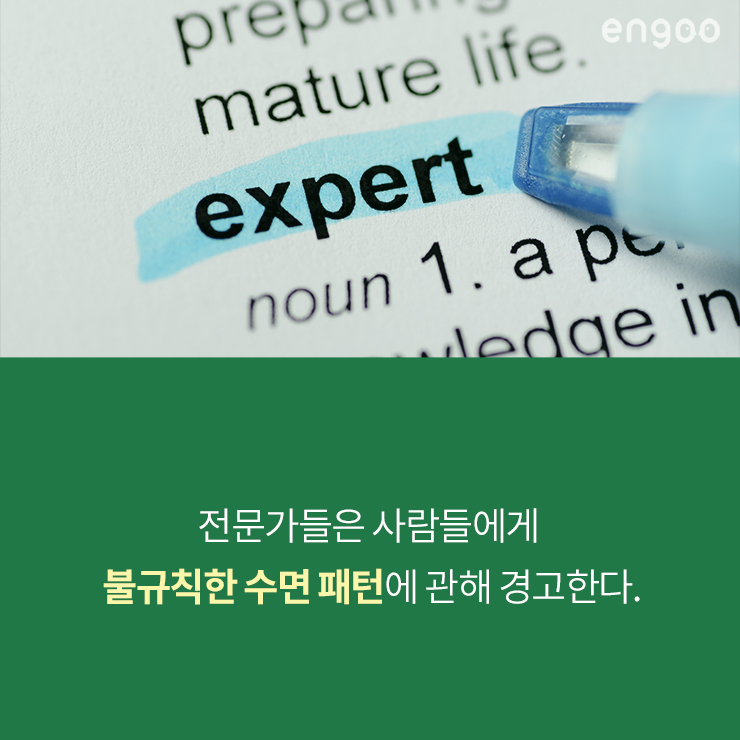 만약 당신이 당신의 건강을 해치고 싶지 않다면, 수면은 당신이 주기적으로 보충할 필요가 있는 것이다. Often it’s not until the weekend when busy modern people get a chance to catch up on their rest by sleeping in. A recent study confirmed that people who regularly sleep too little, or too much have a higher risk of early death. However, the study also looked at people who get less sleep during the week, but make up for it with more sleep on the weekends. Surprisingly, they showed no difference in their lifespan compared to people who regularly sleep enough hours. Experts warn people against irregular sleeping patterns. Sleep is something you need to replenish regularly if you don’t want to hurt your health. 오늘 배운 기사의 주요 단어, 발음, 기사 전문을 100% 무료로 보고 싶다면? 인스타그램 팔로워에 나오는 k, 도대체 무슨 뜻이지? 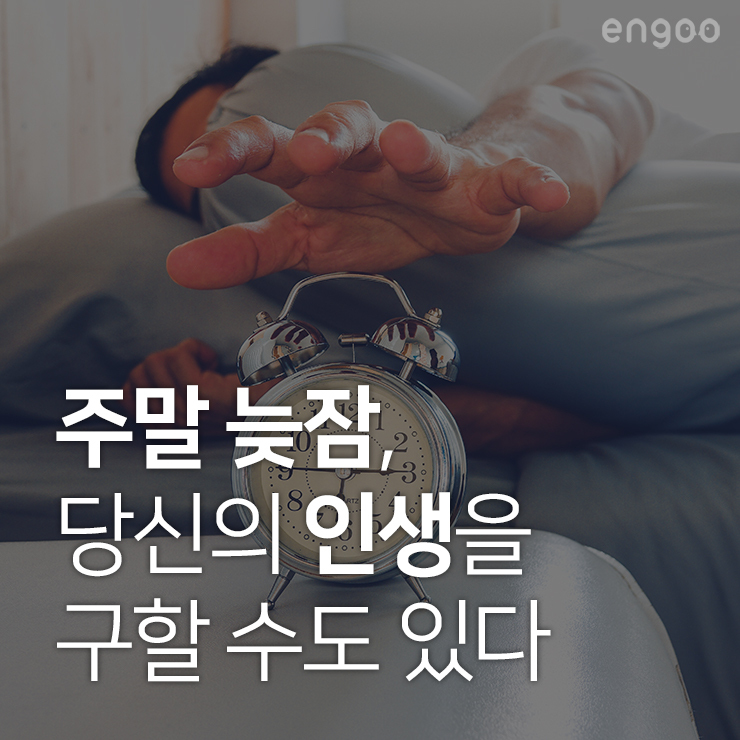 이제 고양이를 보면 이 영어 표현이 떠오를 거에요. 고양이 집사들의 일상! 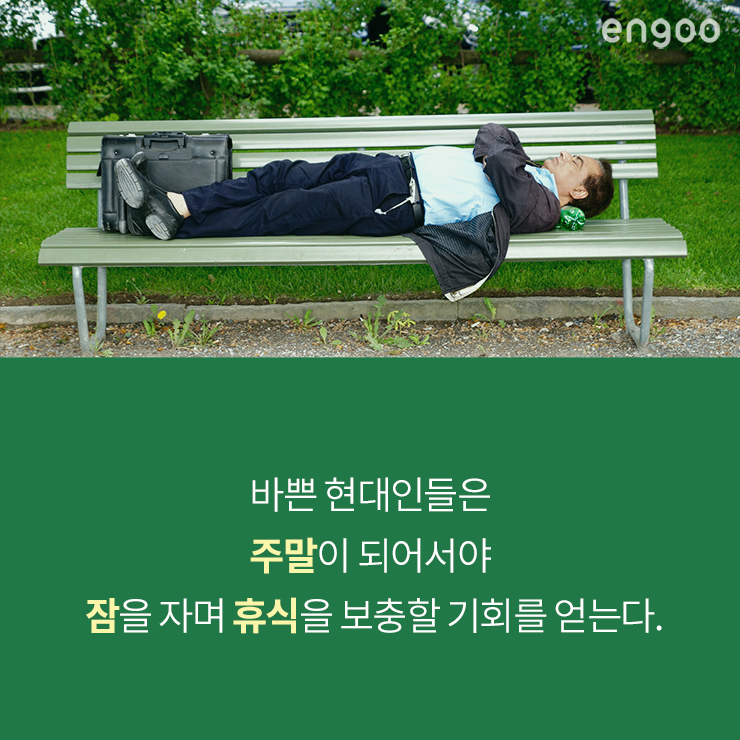 [공지] 수업 링크 접속에 문제가 있나요? 이 문제 해결 가이드를 참고해주세요!